Thank you – now can we ask one more thing… ? Thank you so much for completing our customer survey. 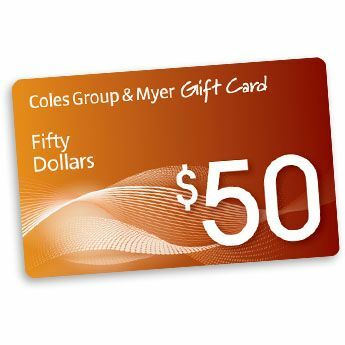 If you have found the service to have been of value (or even if not and you want to post constructive criticism), don’t keep us a secret and please let others know through as many of the following channels that you can and receive a $50 Myer Voucher! Then, let us know by emailing Chelsea at accounts@privatefleet.com.au, include your address and we’ll send a $50 Myer Voucher in the mail to you to say thank you. Our business has grown from a 2-man operation in 1999 to around 40 full-time staff thanks largely to word-of-mouth and personal referrals so this is our small way to say thank you for helping facilitate that! Whether we receive compliments or criticisms, we welcome them all and the answers that you have given will help us to tailor our products and services so that we better deliver to future customers – it really makes a difference to us and we appreciate you taking the time to do so. Lastly, please stay in touch. If you haven’t already, like Private Fleet on Facebook or follow us on Twitter and we’ll keep you in the loop with any major developments as well as the odd competition, giveaway and automotive snippet.